There are lots we could tell you about the station, but we’ll keep this history lesson fairly brief! Radio Fox began in the early 1980s when the 3 founder members met in a pub near Leicester to discuss the idea of a hospital radio service. Initially they were looking to broadcast to the then recently opened Glenfield Hospital but eventually the Royal was chosen – at that time the biggest hospital in the UK without its own hospital radio service. After several years of fund raising the station began broadcasting on 23rd April 1988 from a converted portacabin in the grounds of the Royal. Bob Machon was the first voice heard on air – he marked the occasion by presenting the opening show in dinner jacket and dickie bow! The portacabin was far from ideal as heavy lorries on the main road made the records jump. The vinyl record library became so heavy that the floor began to collapse under the weight. In 1990 we commenced broadcasting to the Glenfield after funds were raised to install a landline and a year later work began on our current studio complex, which was ready for use in 1995. Two years later both studios were completed and 7 days per week broadcasting began the same year. The wider world were able to tune in during February 1999 when we broadcast on FM for 28 days to Leicestershire, and the following year we began an amazing run of success in the national Hospital Radio Awards, picking up a bronze for our Christmas Special. Up to 2013 we made the top ten in the awards on 28 occasions, including several more bronze trophies plus golds in 2007 and 2009 (for Station of the Year). In 2004 improvements were made to our studios, allowing us to broadcast separate shows to each hospital for the first time. And a year later we went 24/7 for the first time, thanks to the purchase of a computer playout system, which has helped us to extend the breadth of programmes we offer. From 2012 Radio Fox began its internet streaming service. This now means patients can continue to listen to Radio Fox when they leave hospital on their home computer. Also patients family and friends can listen to our Patients Requests shows from home and call in to the studio to request a song for their relative. We also have listeners from all over the world. Radio Fox can now be heard by anyone with a computer, laptop, tablet, smart phone, internet radio, or internet enabled television. 2014 saw the election of our first lady to the role of Radio Fox Chair. Ruth Carroll became our first female Chair. 2015 Radio Fox introduced a freephone line from The Glenfield Hospital. Now patients there can call Radio Fox for free by dialing *800. 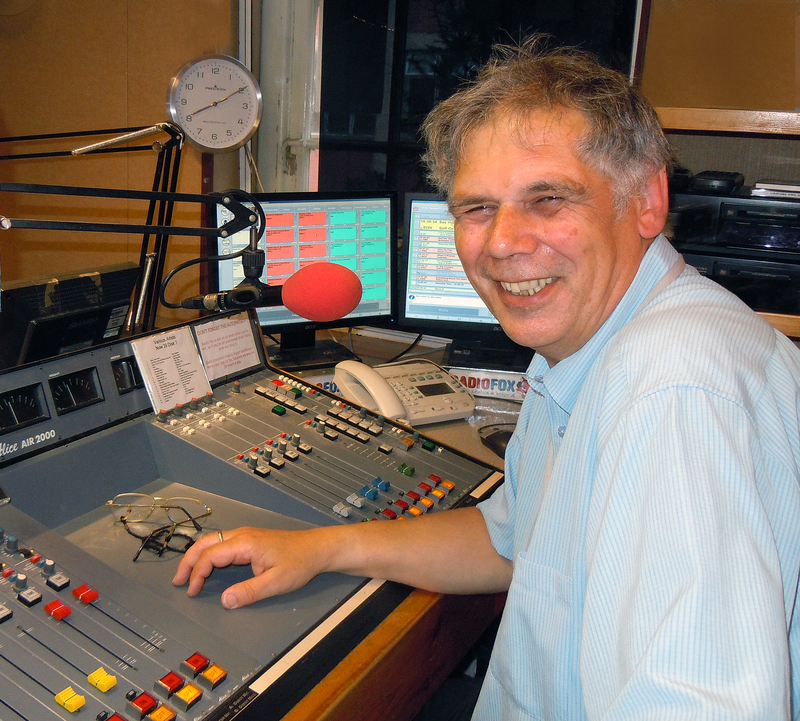 2016 Radio Fox embarked on major fundraising drive to replace our ageing main audio desk and refurbish our main studio. 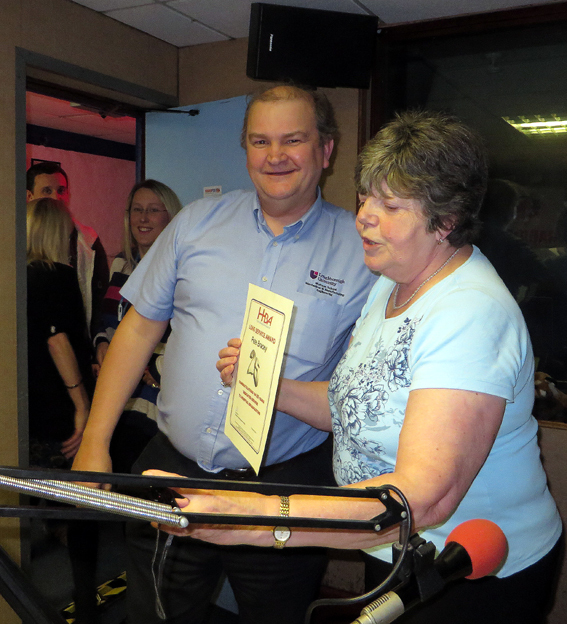 This was done by various fundraising activities involving Radio Fox members and the community and generous donations from local companies and organisations. 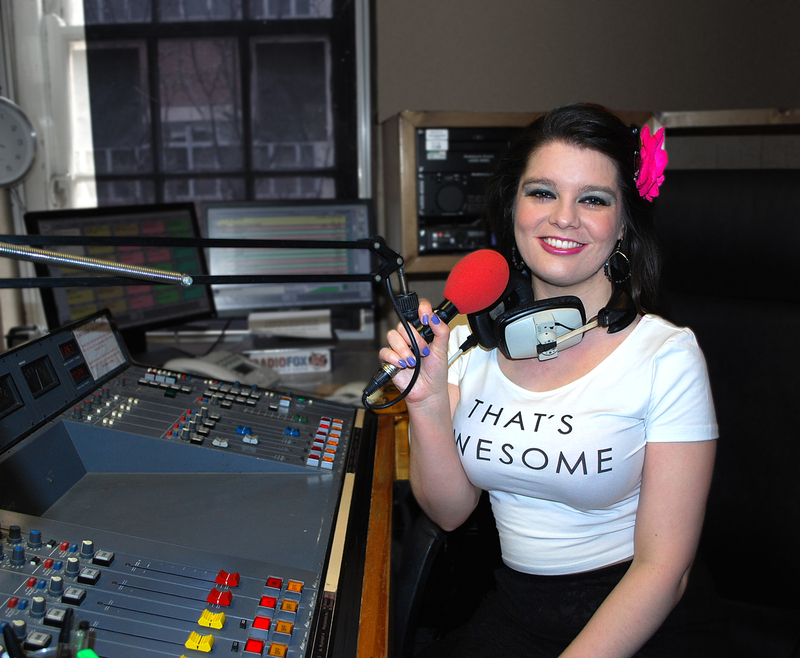 In May 2017 Radio Fox reached its fundraising target of £10,000. What of the future? Once we have our new desk Radio Fox will be fit for purpose for the next 25 years. Our aim is to continue to provide a distinctive and highly personalised service to our listeners. In July 2017 Radio Fox launched its Listen Again service using Mixcloud. This is a free catch up service enabling our listeners to listen again to their favourite shows and presenters, whenever they want to.